Think about the difference between the imagery on your favorite craft beer and a can of PBR or Coors Light. One says “this is cheap and acceptable.” The other says “time, skill and dedication went into producing a quality brew.” If you’re a craft brewer, you naturally want to put the best label possible on the beers you create. You’re probably familiar with the concept of hiring a freelance designer. It’s a great way to get label design done, but it’s not the only way! If you’re thinking of creating a beer label, consider hosting a design contest. In a design contest, you write a brief describing what you need in your label, and designers from all over the world submit concepts based on the brief. You then choose finalists, give feedback to hone the designs and ultimately choose your favorite label. If you want lots of ideas and need to see a variety of different design styles, we recommend a design contest. But if you already have a clear idea of your beer label’s art style and direction, hiring a freelancer is a great choice because it’ll get you to the finished product quicker. How did we choose these as the top beer label designers? These levels are displayed on designer portfolios so you can quickly see if you’re working with an up-and-coming designer or a seasoned beer label design veteran. Different kinds of products need different kinds of labels. 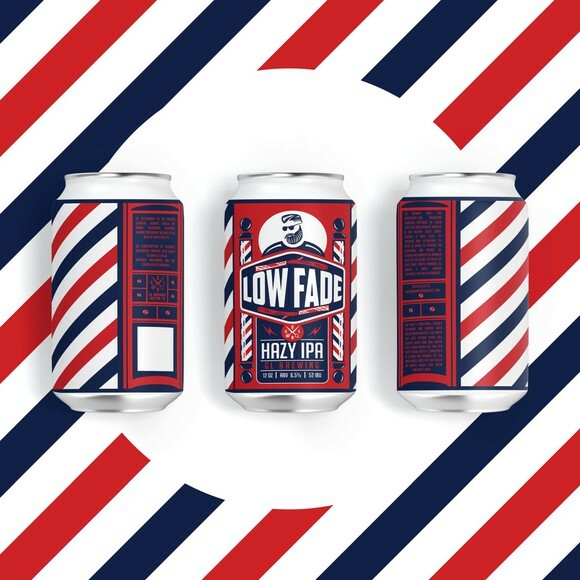 Beer labels aren’t very large, so a designer has to have the skills to fit in all the relevant imagery and the brewer’s logo onto a label in an aesthetically pleasing way that makes sense. Along with looking at each designer’s overall quality, we looked closely at each designer’s experience with designing beer labels. Of course you want someone with design skills, but you also want to work with a beer label designer who’s a professional. This means communicating with you throughout the process, delivering on time and generally, being good to work with. We looked at each designer’s past customer experiences to make sure all of our recommended beer label designers are professionals in service as well as design. Are you ready to hire a hoptastic freelance beer label designer? Whether you need to communicate the sophistication of your bourbon barrel-aged imperial stout or show the world that your funky, fun gose is what they need in their lives right now, work with a beer label designer who can translate your beer’s taste into the perfect image. If you don’t think that designer was in our roundup, search our site to find the perfect designer for your beer’s label. Want to be matched to the perfect beer label designer? Tell us more about your project and will recommend the right designer.